Cloud Computing in Vehicle Related Communication is Related to Practical Usage of Networking and Exchange of Data of Vehicles to Reduce Accident and Congestion. It is assumable that we are talking about Computer Networking in this context. If we think carefully, Cloud Computing in Vehicle Related Communication is a potential need in the consumer market and there is potential chance for businesses to grow. To implement these ideas, the companies like Audi, BMW, DaimlerChrysler and Volkswagen have developed a car-to-car communication consortium in 2002. C2CCC standardis for communication between vehicles and infrastructure to make available the technology to each consumer. In the field of wireless communications, there are many different techniques. From classics as simple wireless connection like infrared to modern technologies such as Bluetooth or Wi-Fi each agent must be tested in the field of C2X-Communication. The classic radio describes the simple “analog” sparks. Here no complex information is transmitted, which are important for the C2X Communication. Just a simple voice signal is transmitted. 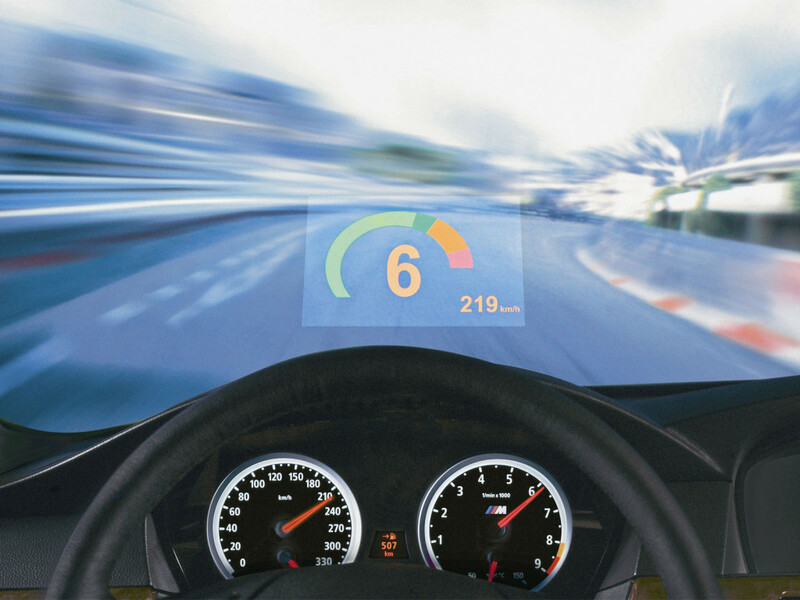 GPS information, distances or speeds are not transmitted. Infrared requires a constant visual contact of the two transfer partner. Due to the large and small bumps and optical barriers is this contact in normal traffic can not be guaranteed. In addition, via infrared can only two vehicles can communicate with each other. A rapid spread, e.g. an emergency signal is thus excluded, as to each vehicle near a separate connection should be established. Consequently, many sensors in a car would have to be distributed so that could be communicated in all directions with a plurality of vehicles. Bluetooth is not suitable, since it only has a short range. Without special amplifier, the range is maximum of 100 meters and is already severely limited by walls and similar obstacles. In the area of ? ?WLAN (wireless local area network), this analysis is much more difficult because there are several standards which are suitable for different application areas. The oldest 802.11 standard only provides a very low transmission rate of 2 Mbit/s speed. The advanced 802.11b and 802.11g standards, the IEEE (Institute of Electrical and Electronics Engineers) use a radio frequency of 2.4 GHz and provide a higher transmission speed of 54 Mbits/s, but they just like the 802.11 standard is the problem that the actual speed is much lower through protocol overhead. Similarly, the data transmission rate decreases by obstacles and devices that send different standards. The newer 802.11n standard, also of the IEEE, can spark at a higher frequency band of 5 GHz and provides some technical differences a much higher transfer rate than the older standards. Theoretically, up to 600 Mbit / s are possible and thus permit very rapid transmission of important signals that contain all the relevant information. The Global Positioning System allows the exact determination of the current position of a GPS-enabled system on Earth. It was developed early 70s by the Department of Defense (DoD, American Defense) of the United States as a military system, but is now also available for the civilian population. Around the globe, there are at least 24 satellites distributed so that from anywhere in the world 4-10 satellites are “visible”. In the project “AutoNOMOS” system, that accelerate the congestion detection and notification on highways operate on the basis of the vehicle-to-vehicle communication. By exchanging, receiving and relaying the information to other road users, the data acquisition is faster than in the now permanently installed systems. The problem with the procedure is that, the traffic situations remains stationary. The vehicles, the carrier of the information, is always moving. This change data structures that contain information about the traffic situation occurred, constantly their host computer. The solution is presented as Hovering Data Cloud, developed by some important German universities. Hovering Data Cloud (short: HDC) describes a dynamic traffic report. The data cloud includes all vehicles which are in a certain radius from the starting point of the HDC, the data involved  . There are two types of HDC. A static hovering cloud data, which is attached to a fixed point. Secondly, the dynamic one, that measures a variable position to place. The static HDC’s application example is of a traffic light. The dynamic HDC is applied in traffic jams. Here, the end of the congestion is measured. For the distribution of the data in, for example, a mobile data network, there is already a protocol called AutoCast. The network topology constantly changes and a radio link is a less reliable connection than, say, a wired network connection. Thus, while information is transferred from vehicle to vehicle A B, all information is automatically distributed by the Protocol AutoCast the network. Information is packed into a data element. This article has content from Authors and Others’ solo research work. This Article Has Been Shared 405 Times! geard is an approach by RedHat OpenShift Origin to get stuffs working with Docker. Cloud Automation is important and weakest point for PaaS. Cite this article as: Abhishek Ghosh, "Cloud Computing in Vehicle Related Communication," in The Customize Windows, January 16, 2014, April 21, 2019, https://thecustomizewindows.com/2014/01/cloud-computing-in-vehicle-related-communication/.